An awesome video screen saver. Excellent effects. Nope, no work to be done. This is the one and only final version. 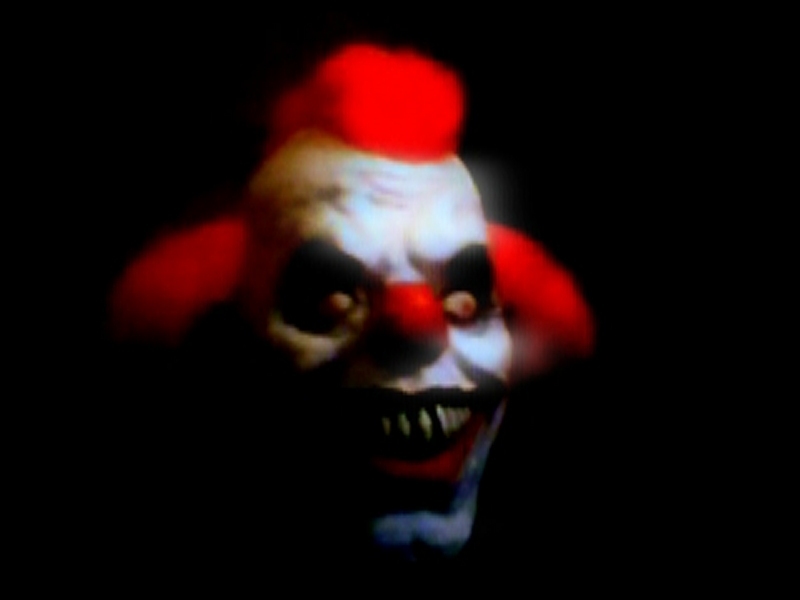 Geez that's so cool, my sister's afraid of clowns, I'm going to sneak and put it on her computer and scare the crap out of her! You did a great job, thank you!